We always appreciate getting notes from our Clients, like this latest one from Rick and Deborah Halbrooks. When we first spoke with Rick, he said something that really caught our attention: Rick said he had been living in the same house for over 40 years! 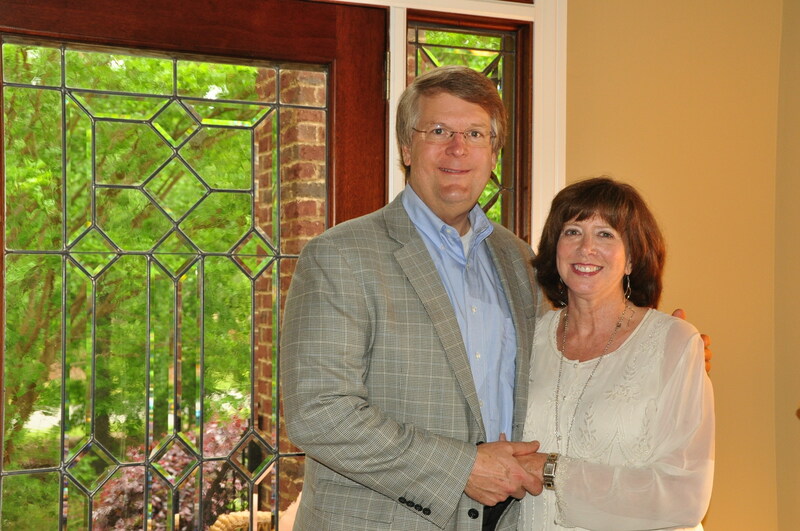 “You and Colleen did a wonderful job of representing us and earned every cent of your commission. As a sales manager, it irritates me to have a sales rep get a big commission check when they don’t do much work; this was certainly not the case with you two. You were always available, quick to research anything you didn’t know and answered our questions promptly. You were available to meet us at the house on numerous occasions, made the arrangements, coordinated schedules and generally made us feel like we were the only customer you were working with (I know this was not the case — you are constantly juggling lots of deals). If you’re looking for a home for sale in the greater Birmingham/Shelby Co. Alabama area, give us a call.